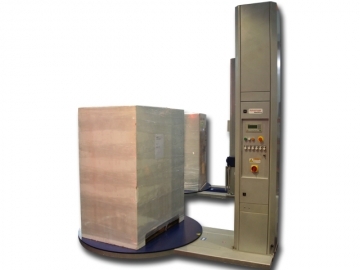 The PSW-TP is a heavy duty automatic stretch wrapper suitable for light and unstable products, featuring a Top Press section for added stability. 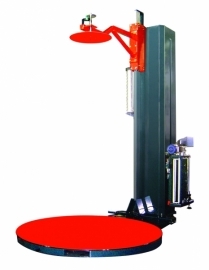 It is controlled by a state of the art PLC to ensure efficiency. The Power Pre-Stretch causes and automatic stretching of the film that allows for up to a 35% better efficiency on the raw materials. 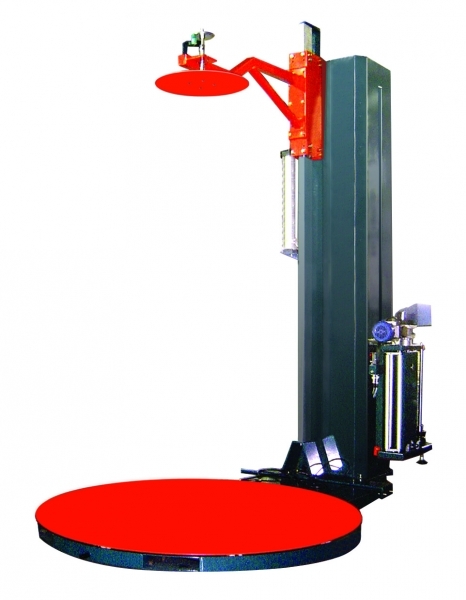 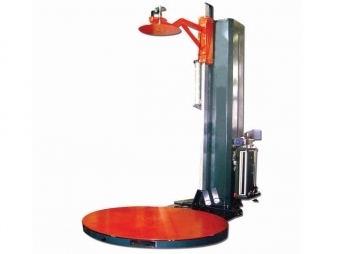 Description Pallet Stretch Wrapper with Top Pressing Plate and Power Pre-Stretch, up to 250% savings in material.